A service agreement allows you to protect the investment that you have made in your RV or travel trailer by extending the length of covered service and repairs beyond the warranty of the original manufacturer. Service agreements can be transferred, canceled, or renewed. The Platinum service agreement offers you a greater peace of mind. Platinum coverage is exclusionary coverage, which means every component is covered unless it is specifically excluded in the agreement. The service agreement also provides additional benefits, such as towing or road service, substitute transportation, travel expenses and food spoilage. These additional benefits do have limits that apply. There are many different deductibles and terms. Service Contracts can be financed. Contact Us for more information. A road hazard contract protects your tires from unexpected conditions on the road. The contract will repair or replace tires or wheels damaged by a road hazard. Email for a quote. 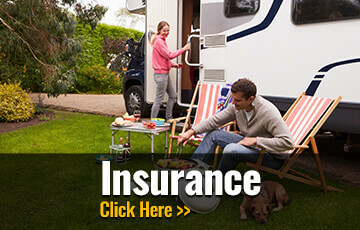 The value your insurance company places on your RV or travel trailer may be substantially less that the amount you owe. 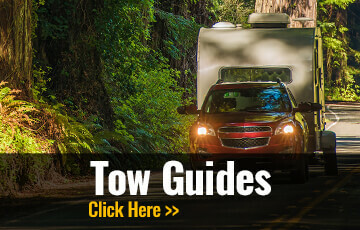 In the event that your RV or travel trailer is accidentally damaged beyond repair, involuntarily lost, destroyed or stolen, you are liable for the difference between the insurance settlement and your loan balance. Finance GAP protection is designed to protect you against that loss. Email for a quote. 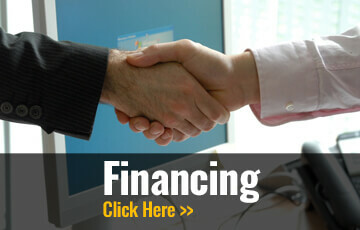 Apply for RV Financing now using our secure online application and we'll get the ball rolling.